Everybody . . . can rock their body . . . and rock the boat with the Backstreet Boys on the band’s yearly Carnival cruise. 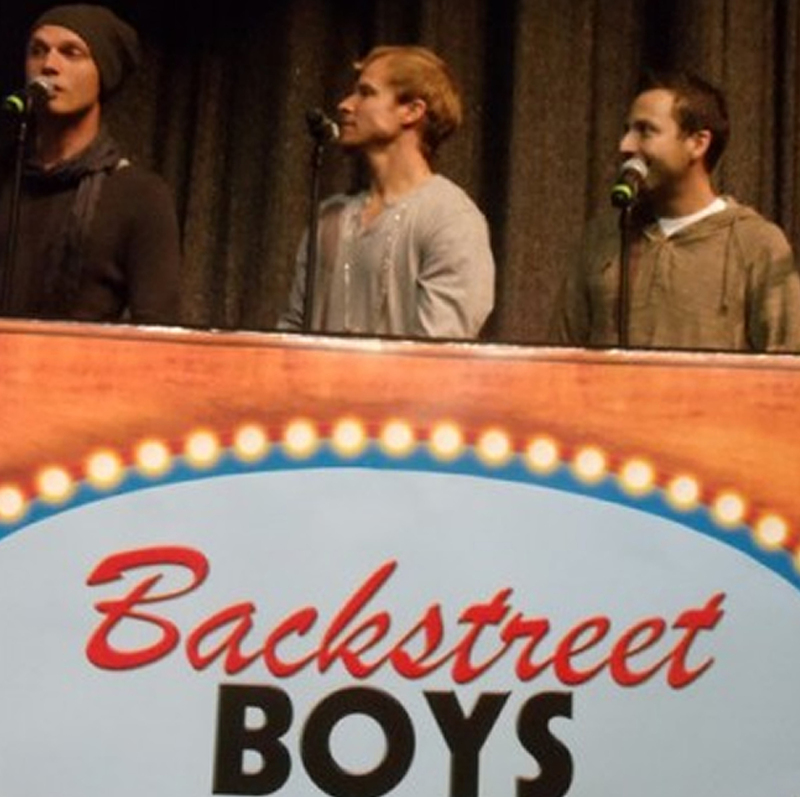 The boys of the backstreets sing of course, but also engage in some fun competitions with fans, such as Twister challenges, beach obstacle courses, and the game, Are You Smarter Than a Backstreet Boy? BSB’s ships usually cruise from the East Coast toward island paradises such as Half Moon Cay over four days for as little as $700 plus taxes. Check here to be part of the next crew. 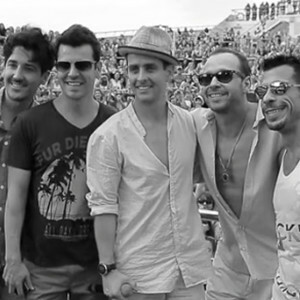 The NKOTB Cruise has also become an annual affair, departing from East Coast docks and traveling toward Beach Boy-approved locations like Bermuda, Bahamas every year in the late Spring since 2009. 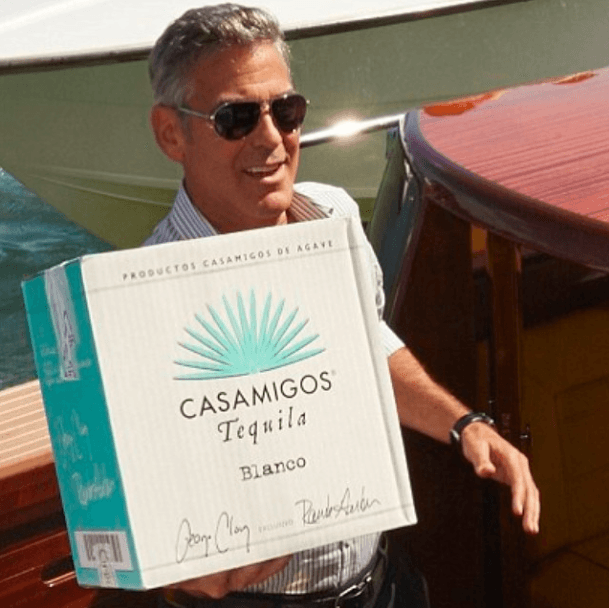 The four-day ordeals are packed with performances, deck parties, Q&A’s, and face time with the band — an itinerary with a starting price tag of about $700 (plus port taxes that run around $300) but one with all the right stuff that’ll knock the socks off true Blockheads. Check here for the latest dates. John Mayer‘s Mayercraft Carrier made a real splash during its 2008 maiden voyage when the singer showed a ton of skin in a fluorescent green Borat-inspired mankini. 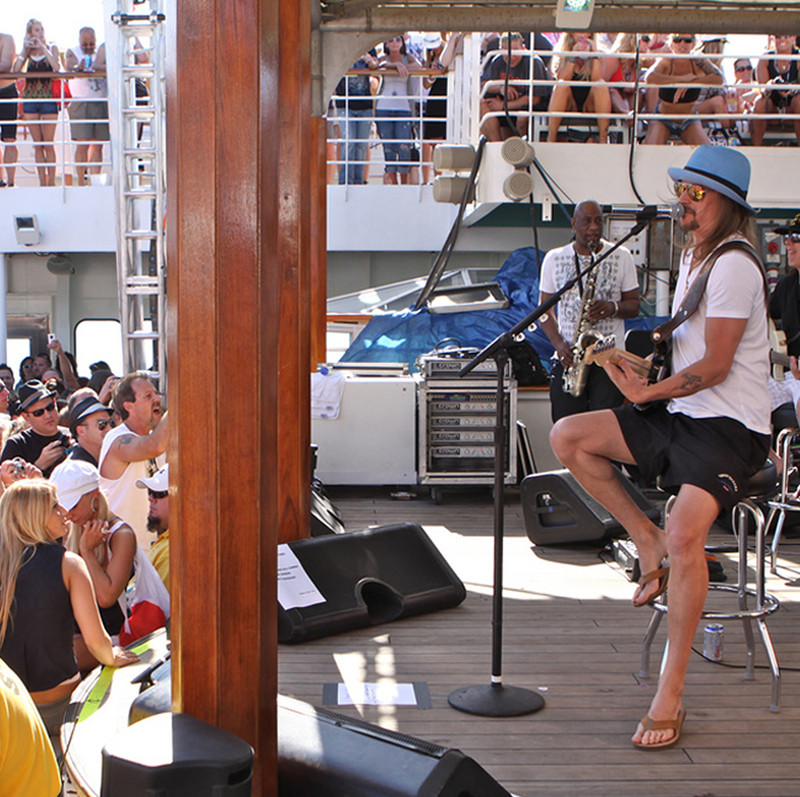 It set sail again in 2009 for round two of a true concert cruise, featuring more than a dozen musicians (and Mr. Mayer’s stab at standup comedy). 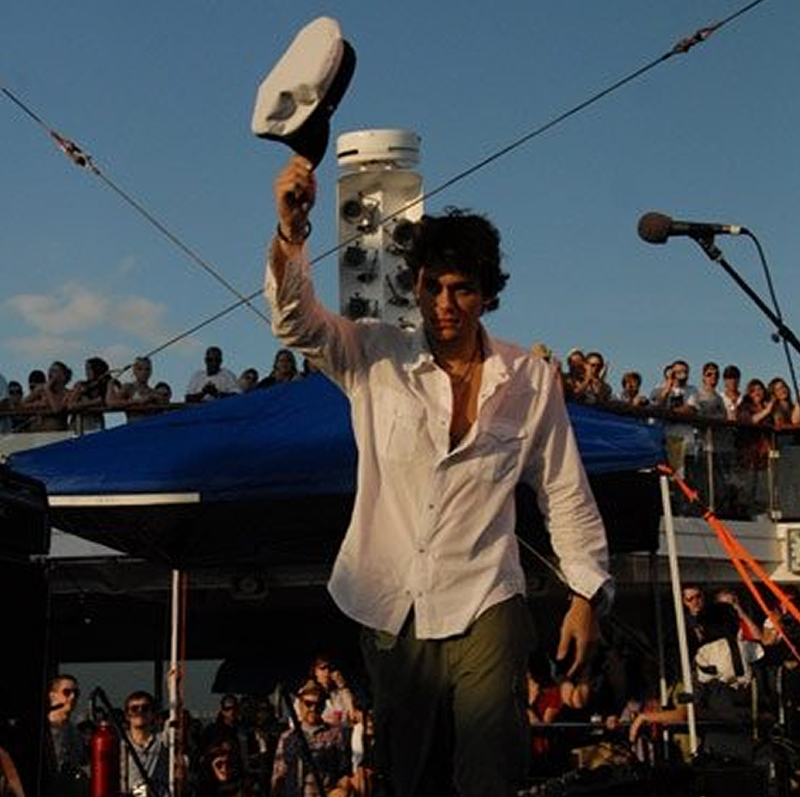 The boat’s been docked ever since, but the official John Mayer cruise site makes it seem as if John hasn’t totally jumped ship just yet. 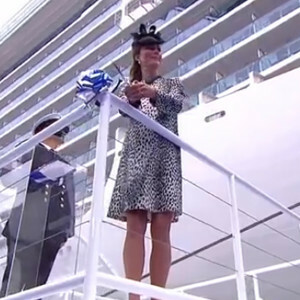 OK, so you’re not actually going to get to hit the deck with the Duchess of Cambridge Kate Middleton, but you will be on board the very ship she christened in 2013 by breaking a bottle of expensive bubbly at the official naming ceremony and can hold your own royal wedding at its chapel. Princess Cruises’ the Royal Princess sails from several ports and trips start at about $480. Find your Kate-Middleton approved excursion here. 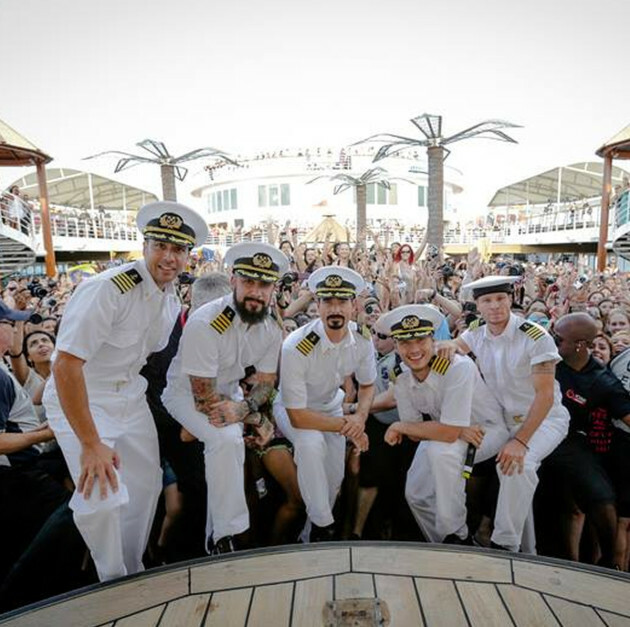 Sixthman, the organizers behind the Mayercraft Carrier voyages, specialize in music festivals at sea. The company has collaborated with dozens of other artists, including Kid Rock, Kenny Chesney, and KISS, so check the Sixthman site for all upcoming events. 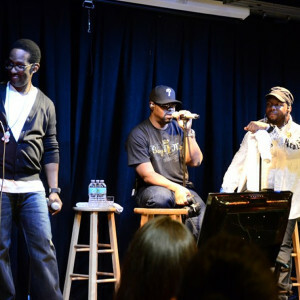 Carnival is the cruise line of choice for the above boy bands, NKOTB and BSB, and Rose Tours has worked with them and even more performers on a number of parties at sea, like the the Boyz II Men Love Cruise back in 2011. See who they’re setting sail with next by keeping tabs on the Carnival Cruise Line and Rose Tours websites. I appreciate the heads-up on the RSS issue, and I will have my engineer look into it ASAP!